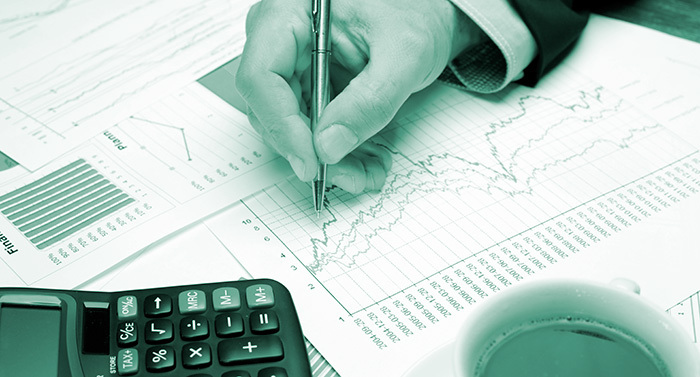 At BGC, our audit methodologies and independence form the cornerstone of our service offering. We subscribe to the view that no business is too small for us and firmly believe in laying the correct corporate governance foundation for any growing business. Through our audit approach we are able to provide management with reports of any shortcomings identified, allowing management the opportunity to put in the place corrective measures. Remaining up to date with legislative and technical changes is a priority in our audit department and allows us to advise our clients appropriately.